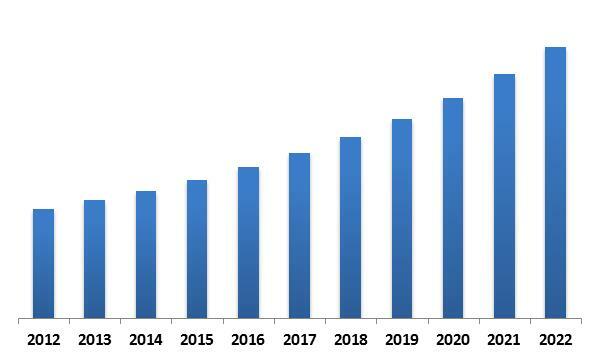 According to a new report Global Non-Volatile Memory Market , the market is expected to attain a market size of $81.3 billion by 2022, growing at a CAGR of 10.3% during the forecast period. Electrically addressed is the leading memory type and widely used in consumer electronics. The growing demands for greater efficiency, faster memory access and low-power consumption devices are a few notable factors driving the market growth. Moreover, rising adoption of NVM in flexible electronics would offer tremendous opportunities for market expansion. Within the electrically addressed memory types, NVRAM is the leading segment and would be the leading segment throughout the forecast period. However, emerging memory such as 3D XPoint, MRAM, and SONOS are expected to grow in the future owing to the faster data transfer and light weight design. Among different applications, enterprise storage segment held about 35% share of the overall NVM market in 2016. Growing number of datacenters would be the leading factor driving the market and would significantly contribute to the overall market revenue. Nevertheless, consumer electronic application would be the most lucrative application and it is expected to register a CAGR of 9.7% during the forecast period. 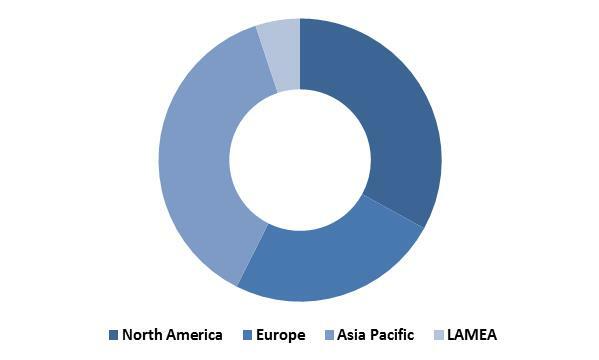 Widespread adoption of NVM in consumer electronics, mainly in smartphone and wearable devices to enable more storage and faster memory access are the factors driving the market. Regionally, Asia-Pacific was the major contributor in consumer electronics sector, with significant revenue contribution in 2015. 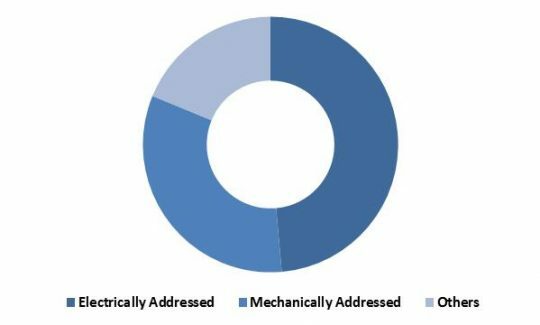 Telecom & IT industry would be a leading vertical within the overall NVM market, as substantial data volume is generated on a regular basis, which demands efficient datacenters or storage centers. The major demand for storage is from the developing economies such as Asia-pacific, contributing to the market growth. Additionally, automotive segment is anticipated to register the highest growth, during the forecast period. Advancements in technology and increased production would be the major factors for the market growth. Asia-Pacific was a leading revenue generating region in 2015 and it is expected to maintain its dominance throughout the forecast period. Rising number of datacenters and increasing enterprise storage requirements within the region have contributed to the market growth in the Asia-Pacific region. Advancement in consumer electronic and introduction of flexible electronics would add to the NVM market globally, especially in Asian countries such as Japan, Singapore, and India.